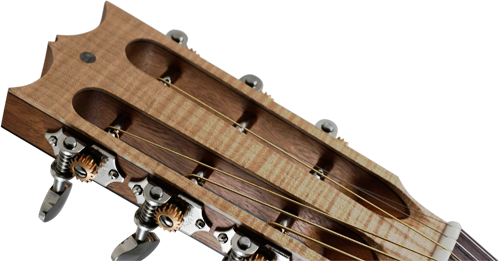 As director of Goodacoustics.com, the Singapore Guitar Show and now Guitarbench.com, Terance Tan has evolved to become a highly regarded aficionado in the guitar world. It was my pleasure to chat to him in my latest interview. I first met Terance, in London, around ten years ago through Good Acoustics. As well as becoming a doctor in Singapore he also finds the time to be a keen photographer, business owner, and now online guitar magazine director/editor! 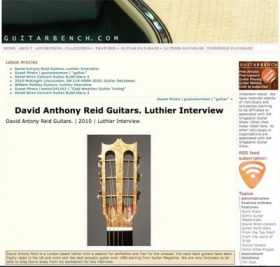 I take my hat off to him and encourage you to have a browse of his fantastic online magazine: guitarbench.com. Link below.